The Animal Influencer Salon is an exclusive event for persons committed to forwarding the level of knowledge and care of animals everywhere. Paws for Change is proud to create and host the first ever Animal Influencers Salon. This preeminent event is a gathering of open-minded, inquisitive, animal-oriented social media influencers coming together to stimulate creative ideas and thoughts that ultimately cultivate conscious action to improve animal health and wellness around the planet. This event is custom-curated for influencers from the pet world who spread the word on raising healthier, longer-living pets, and who want to connect with others doing the same, and learn how to use social media to reach larger audiences and to promote positivity, tolerance, and kindness in our pet-related community. To get involved or become a sponsor for this event, click here. 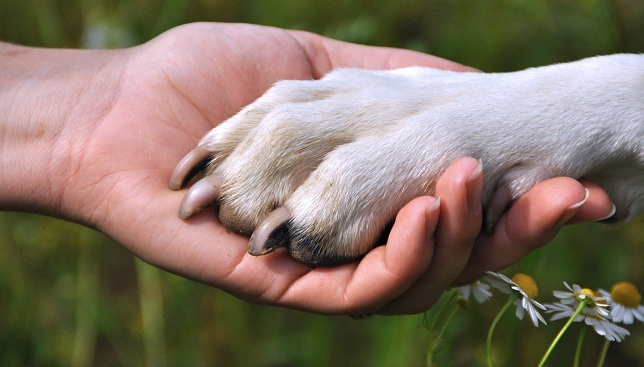 Together, we can support a future of animal health and wellness.